I have worked closely with Chris & the team at Xpress Coffee for over 6 years now have always found them very professional and would highly recommend them. 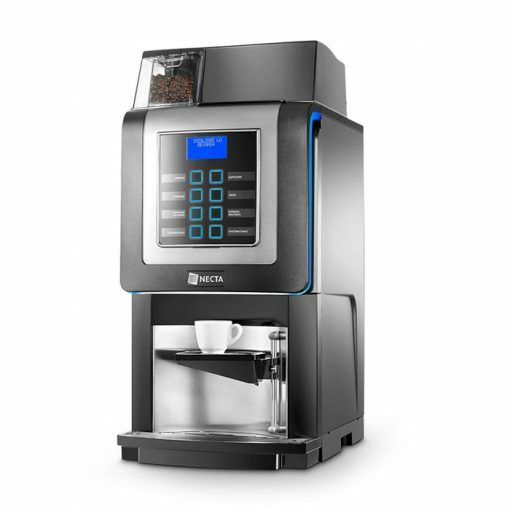 The Xpress Coffee’s Korinto Touch Screen Bean To Cup Machine is the newest addition to this range of coffee machines. Part of a long tradition of top of the range Food and Beverage solutions, the Korinto possesses advanced technology that ensures exceptional performance, optimum drink quality and ease of operation. 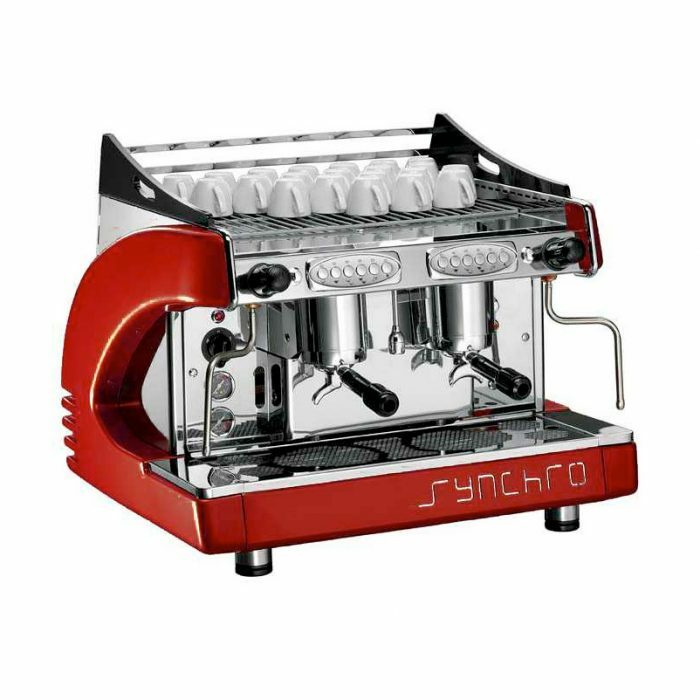 The Korinto is a perfect machine for those places that want fresh coffee but dont want the problems that can be caused by fresh milk. super-automatic beverage dispenser, suitable for medium and small establishments such as hotels, B&B. club houses, bars, restaurants, wine bars, etc.